With world-famous music, food, and culture, New Orleans is America's most authentic city. 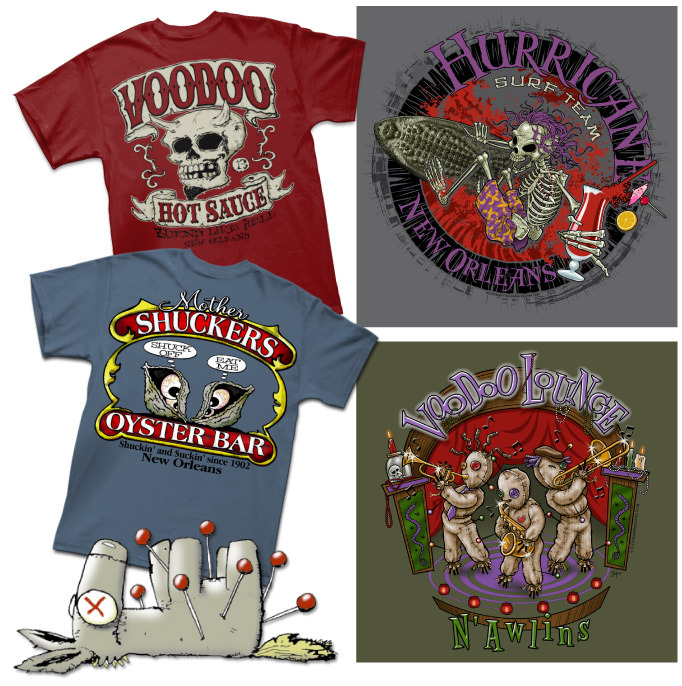 Visit the Big Easy and it’s hard to miss our souvenir apparel in the French Quarter. If you’re a retailer in NOLA and would like to learn more, click here. Laissez le bon temp rouler!